Adwoa is a product of the University of Cape Coast with a Bachelor’s degree in Management Studies. 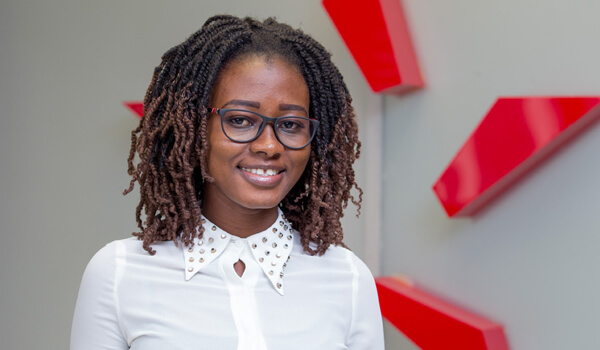 She started her career at the Retail, Small & Medium Enterprises (RSME) of the company as a National Service Person in 2013. Through hard work, willingness to learn and dedication, she currently is the officer in charge of the North Ridge Contact Office.